Which type of CRM should you go for? Learn about the pros and cons of free, open source, and paid CRM systems. Strong customer relationships are just as important to the success of your company as winning their initial business. Competition has never been tougher, and you cannot afford to put your customers’ needs on the back burner, even for a second. Having a strong understanding of your customers – from their likes and dislikes to their interests and motivation – will help you develop targeted strategies that can pinpoint their needs and help you keep their business for the long term. To achieve this level of customer understanding, you either need an incredibly efficient way of manually monitoring and controlling your customer data – this is where the right CRM system takes center stage!. Here, we highlight the benefits and limitations of free and paid CRM solutions currently available on the market. Free CRM systems are often used synonymously with Open Source CRM, but they are not the same. Free CRM systems usually refer to those systems that are available for free but impose a large number of user limitations. Most of these products give you access to basic contact management functionality, social media integration, account management, activity tracking, and more. However, they have a cap on storage base and the number of users that can access the system. Open Source CRM systems allow you to download a free and public source code which you can tweak and modify to meet your business’ needs. Open source code is particularly useful when you already have a specific set of functions in mind, as it allows you to leave out irrelevant features you do not need and would otherwise see in a paid-for, packaged CRM system. The negatives of leveraging a free CRM system come down to the lack of product support and training. Open source CRM users must rely on developer forums for support—and the real-time response is far from guaranteed. The range of functionality that you get from free CRM systems is also very limited. If you are running a small to medium-sized business, your best bet is to start with a free CRM system and assess whether you have the internal development skills to support the system yourself. 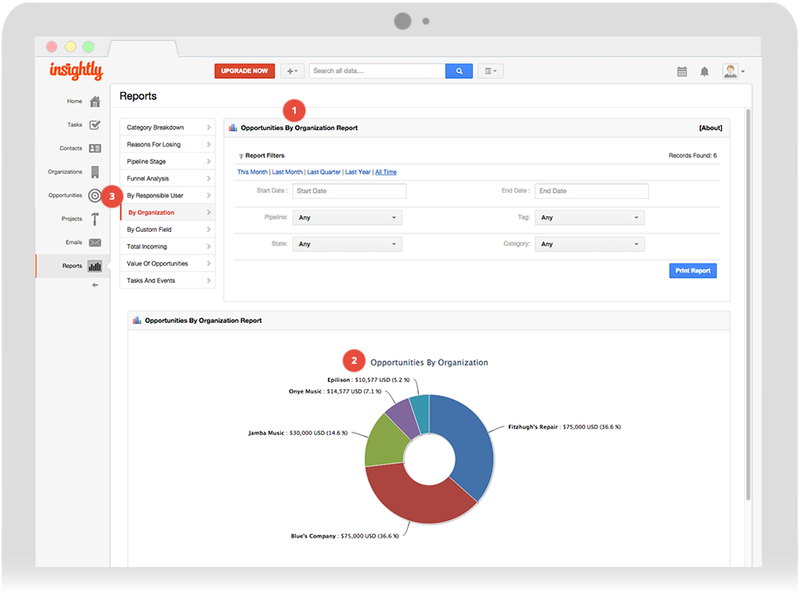 Paid CRM systems include the basic functionality of free CRM options, but with dedicated support and more bells and whistles. Paid CRM systems can also be customized to your specifications and have greater integration capabilities. 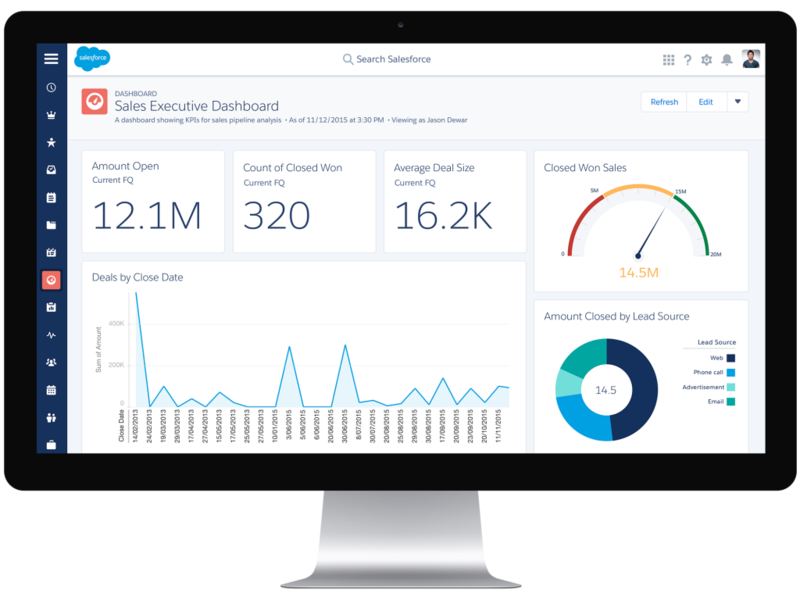 Salesforce’s paid CRM software solution is a fully integrated sales and service platform which gives users a single view for Inside Sales, enables access to contacts and accounts, and has an integrated knowledge base, auto data cleansing, and a live web chat feature. 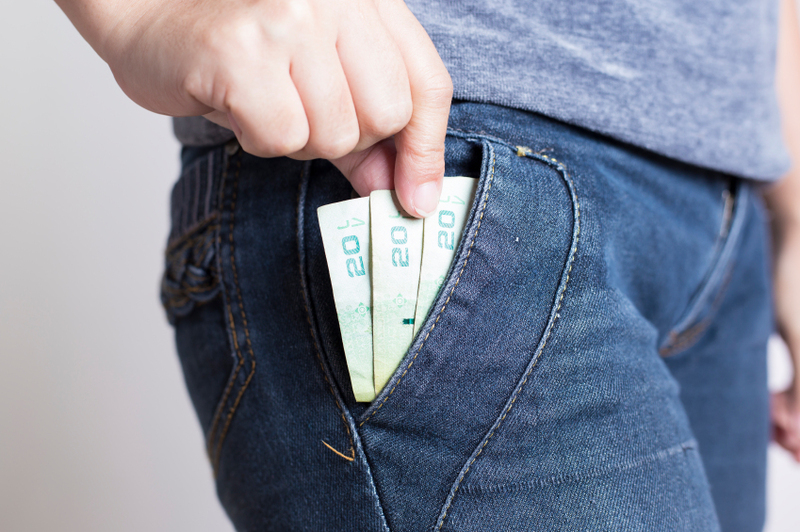 Insightly’s paid version features better integration. Aside from allowing integration with your basic social media platforms like Google Apps, Facebook, and Twitter, Insightly also enables you to sync your Google Contacts and Google Calendar, as well as apply custom brand themes. 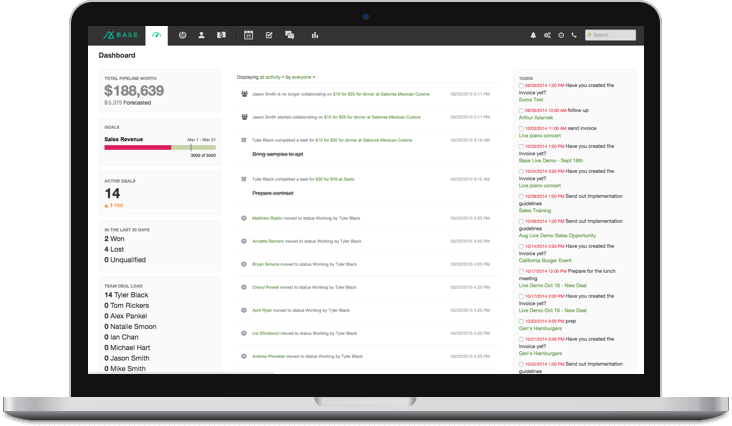 Base CRM’s paid version features sales forecasts and process automation. 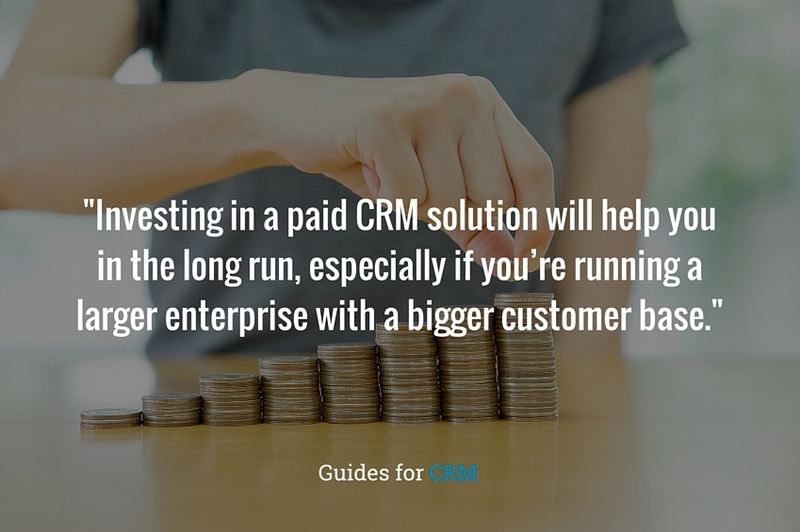 Investing in a paid CRM solution will help you in the long run, especially if you’re running a larger enterprise with a bigger customer base. All CRM solutions offer unique benefits and functionality. But, when it comes to choosing the right CRM software for your business, it’s best to think about what aspects would best match the particular needs of your organization.